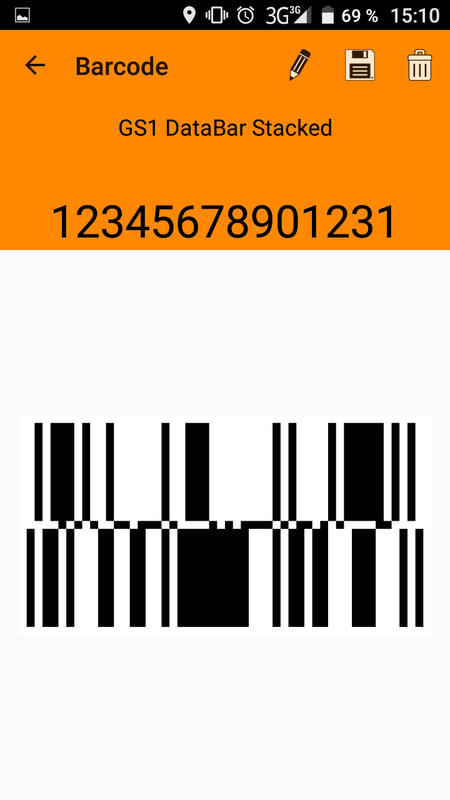 VintaSoft Barcode Generator application for Android has been released. 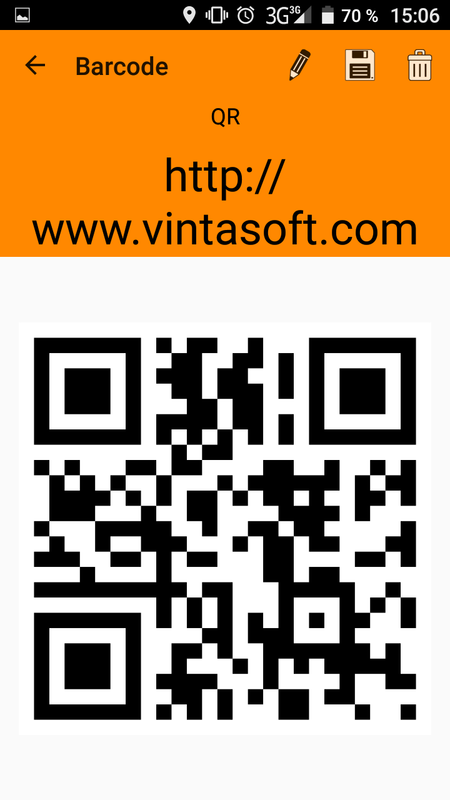 VintaSoft is proud to announce the release of VintaSoft Barcode Generator application for Android. Vintasoft Barcode Generator application allows to generate 80+ types of 1D linear, postal and 2D barcodes. The application is free for non-commercial use and does not have ads. The application generates barcodes using API of VintaSoft Barcode .NET SDK and allows to check out the accuracy and speed of VintaSoft Barcode .NET SDK. 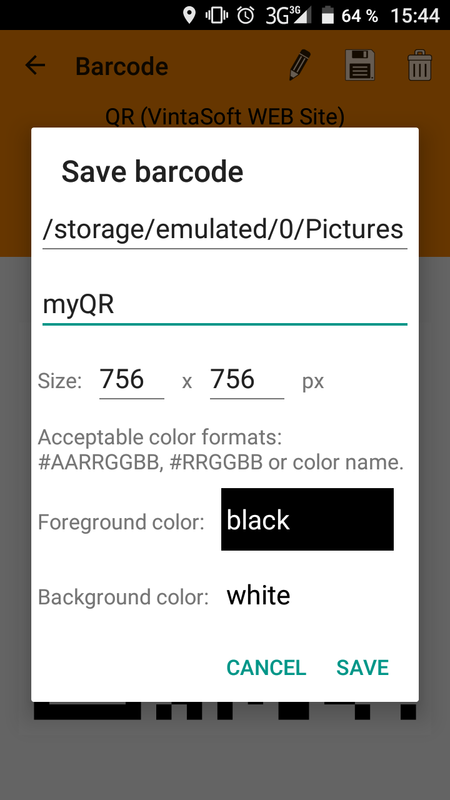 The application is written in C# for Xamarin, source codes will be available in distributive package of VintaSoft Barcode .NET SDK v11.0. VintaSoft Barcode .NET SDK v11.0 with Xamarin.Android support will be available soon.